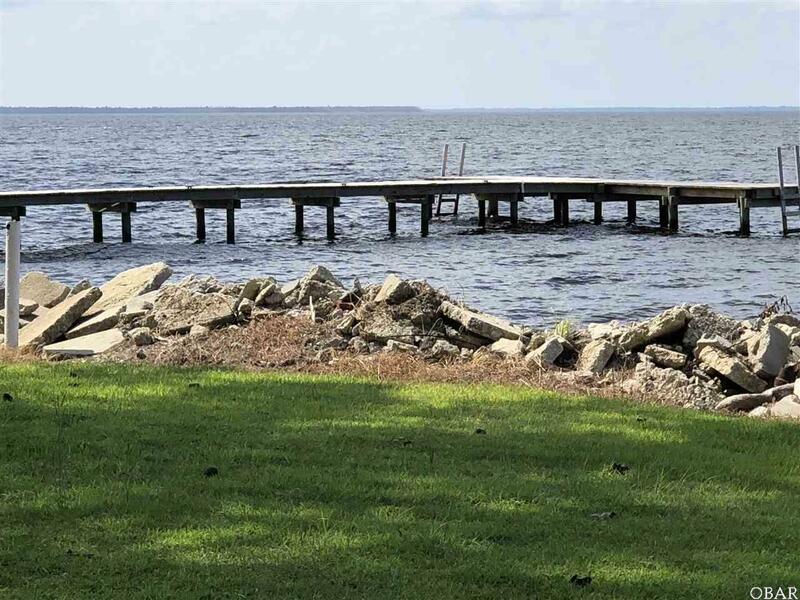 Wonderful second home, investment property potential or if you want country living near the beach. 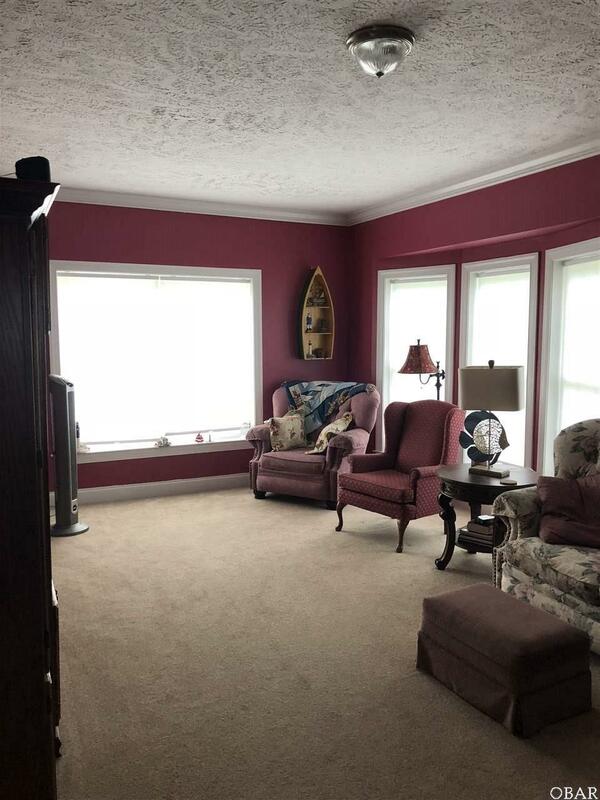 This home has sound views and is located in a quiet neighborhood near Legion Beach. The upstairs is unfinished and has many options, house is permitted for 3 bedrooms. 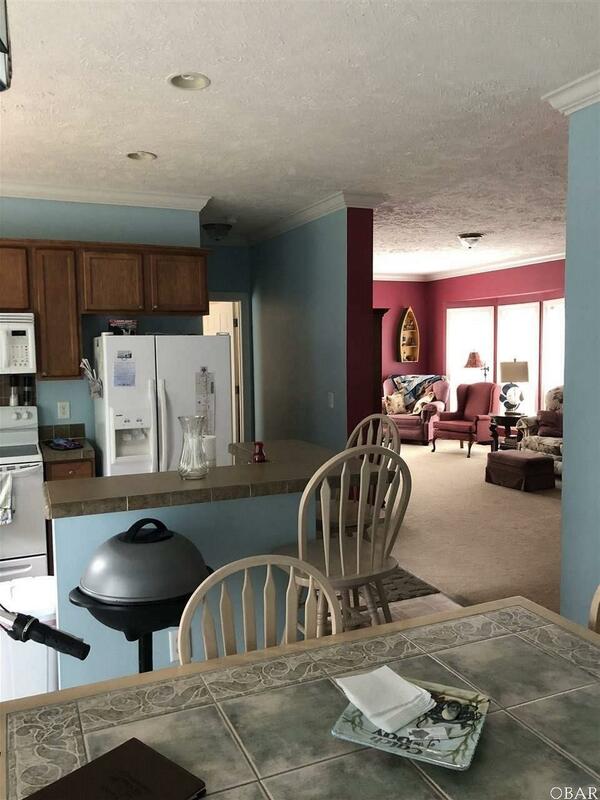 Located near shopping, schools and easy access to interstate 64. 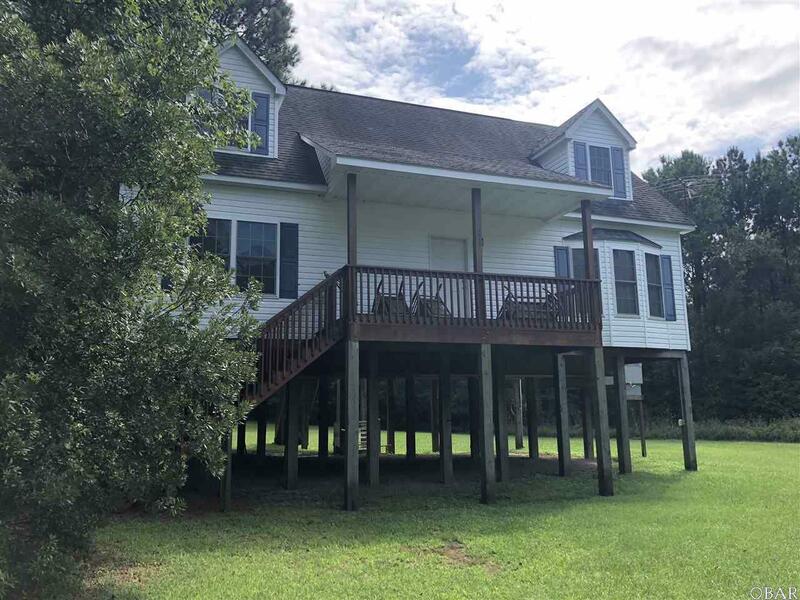 If you enjoy hunting and fishing or just watching nature, this home is located near the Alligator and Pocosin Refuges. Home has an outside lift to carry things up to outside deck.